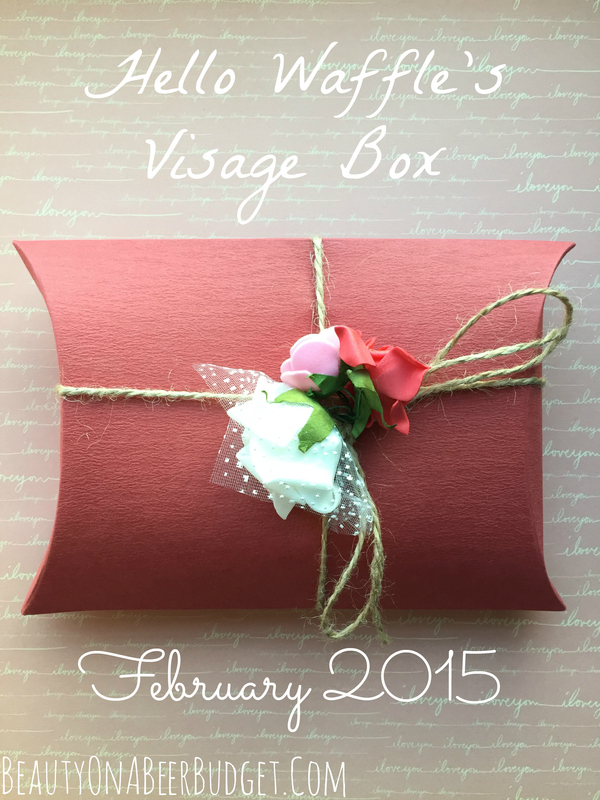 Today is the last day of Sixteen92’s one year anniversary sale! 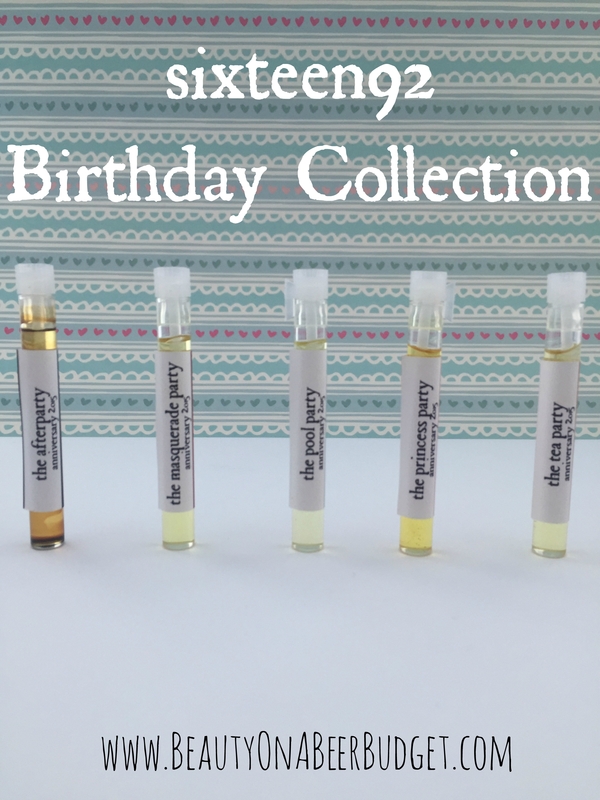 This also means it’s the last day to buy scents from her limited edition Birthday Collection. 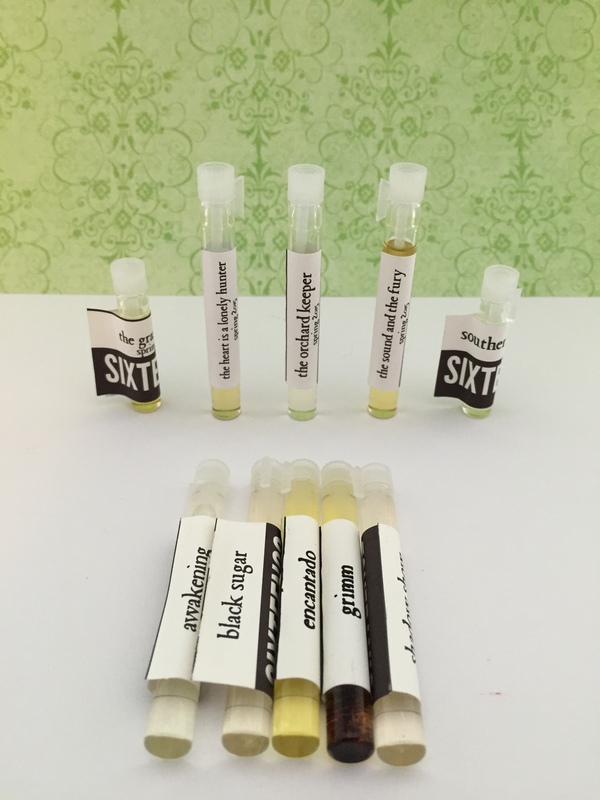 Naturally, yours truly is ON IT, and posting a review of the scents today. 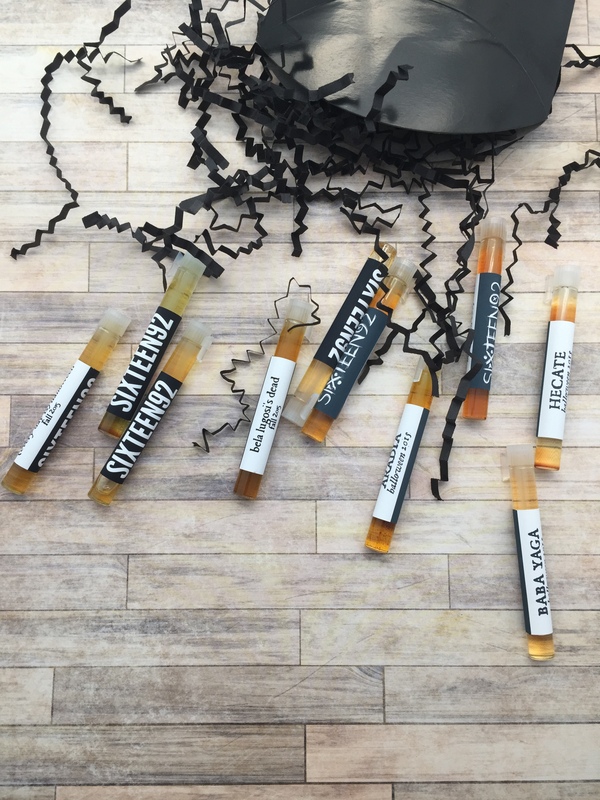 Most of the lotions and samples are sold out, but if any of these perfumes sound up your alley-there’s a few 5.5ML bottles left for sale. 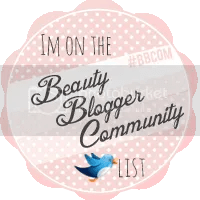 So check out what I thought! Before it’s over! Anyway, my joy is palpable over here. I’ve been expressing it by resuming a normal sleep schedule and starting to exercise again. I even went to this place called a park, which is apparently an outside area where people who aren’t in grad school go, and I went for a run. It was pretty exciting stuff. 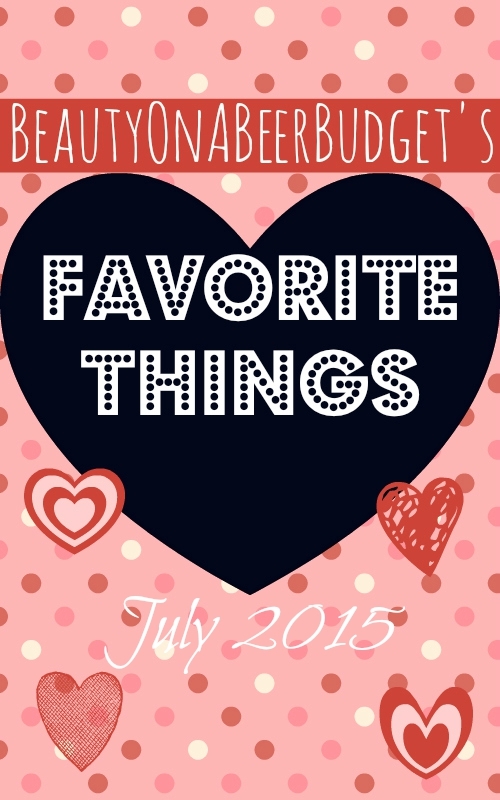 I also decided to write a July Favorites post. 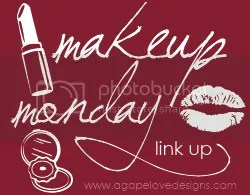 I haven’t written in a Favorites post in a while, or any post for that matter, so I figured it might be interesting to share what makeup I’ve used this past month as I fought through my last month of grad school. I’ve got all my revision notes. I’ve got my “studying” playlist on. I’ve got 67 highlighters and 2 kinds of post-it notes. I’ve got a delicious sipping beer. I AM READY TO FINISH EVIL THESIS OF DOOM TONIGHT. 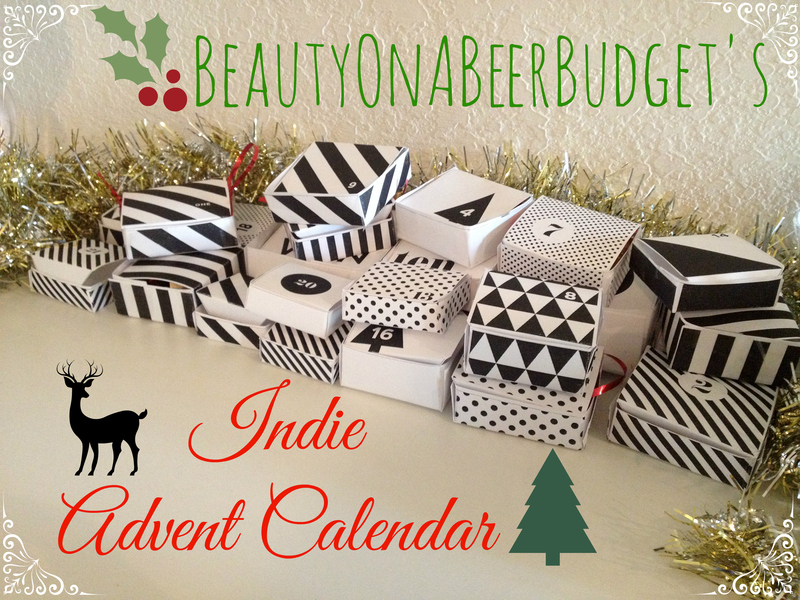 Indie advent calendar! 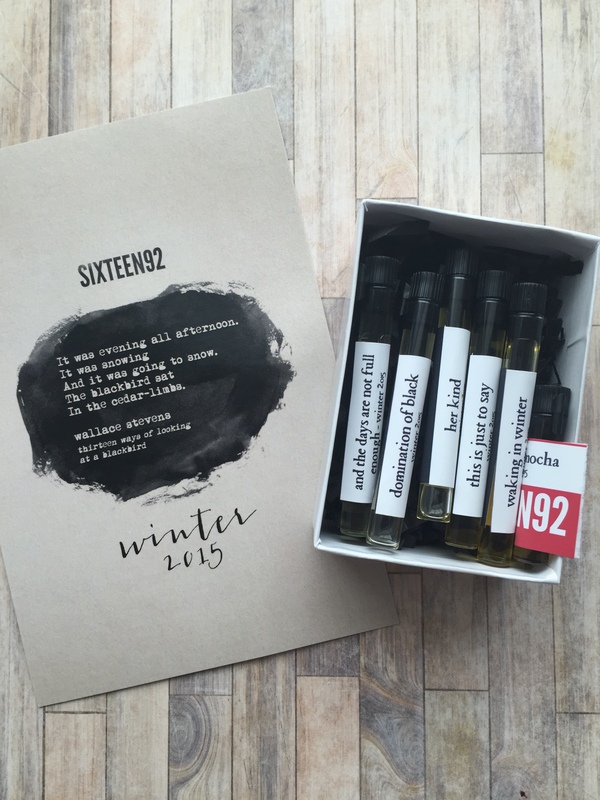 Today I have some body lotion from sixteen92! Though I’ve tried her perfumes here and here, this was my first foray into her body products. I think I’m hooked! Let’s check it out.